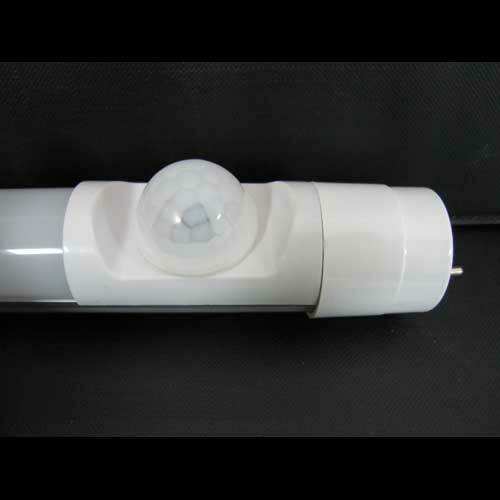 3014 LED, the light does not have flicker, harmless to the human body, do not injure eyes and Operation life is about 50000 hours. 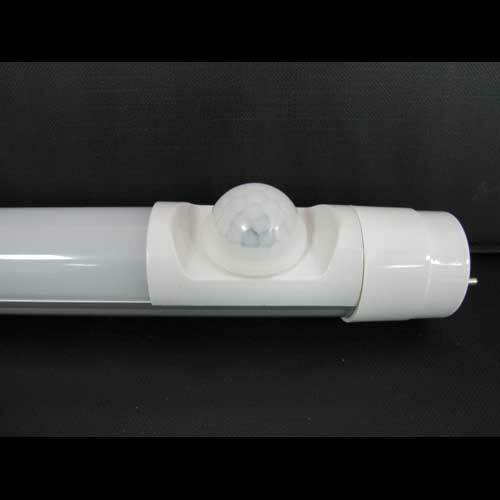 The material of side is Aluminum Alloy and high light transmittance acrylics. 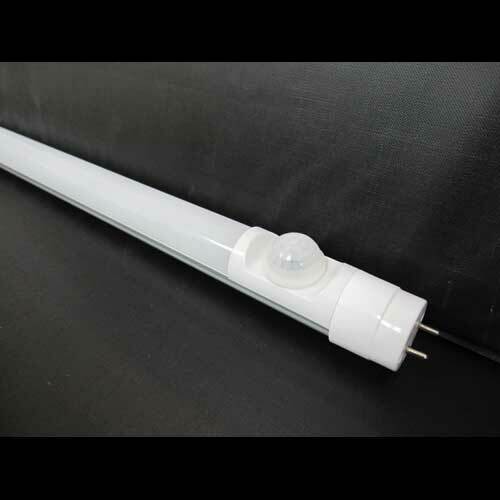 The lamp is isolated LED electric current designed definitely, high efficiency, long life. 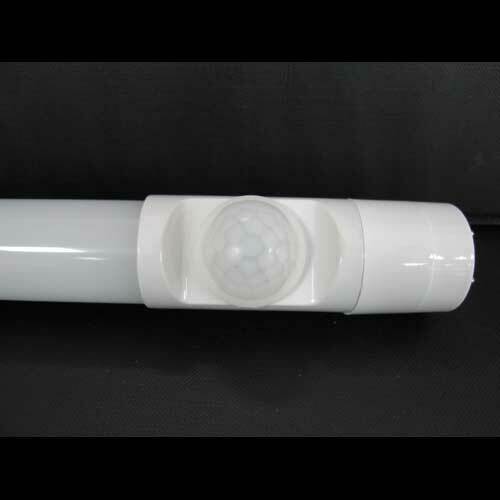 Can match traditional T8 lamp holder. Good Color Rendering Index (CRI).